You will be asked to update your preferences every year to ensure all the details are still correct and you wish to continue receiving our newsletters. 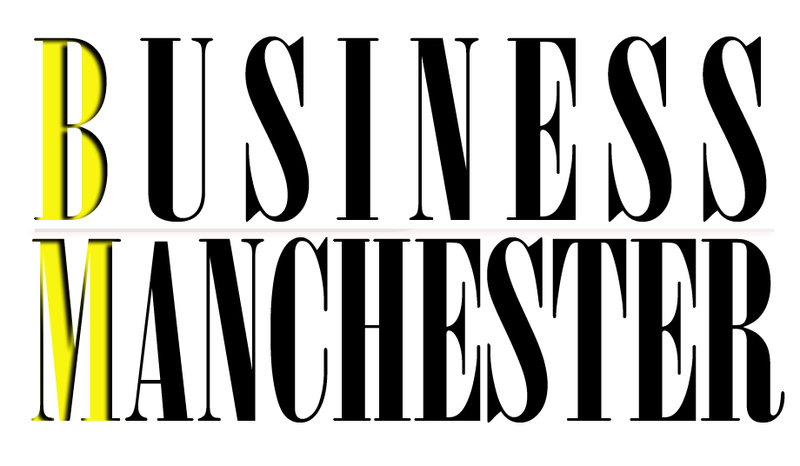 The information you will receive by email every day, from Business Manchester is news, thought leadership, business advice, training & events and other related business information from our selves which may include promotional opportunities on or in Business Manchester. If at any time you wish to unsubscribe at the bottom of every email you will see this option. The Samuel James Group will use the information you provide on this form to be in touch with you and to provide updates and marketing. You can change your mind at any time by clicking the unsubscribe link in the footer of any email you receive from us, or by contacting us at noreply@businessmanchester.co.uk. We will treat your information with respect. For more information about our privacy practices please visit our website. By clicking below, you agree that we may process your information in accordance with these terms.